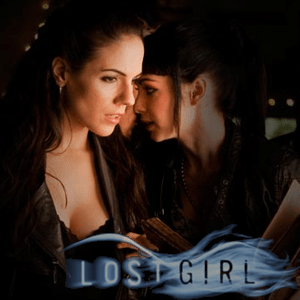 This week at SpockSoc, Lost Girl season two. Bo is a succubus who grew up in an adoptive human family, unaware of her non-human nature and of the Fae world. Her succubus powers only become apparent to her when she accidentally killed her first love by draining him of his life energy, an act which forced her to flee her home. In the pilot episode, Bo saves a human girl named Kenzi; the two quickly become friends and Kenzi decides they should team up to create a Fae/Human detective agency. Confronted by the Fae elders with having to choose a side (“Light” or “Dark”), Bo declares herself neutral, deciding to side with humans. Apologies for those who haven’t seen the first season yet – we showed it at SpockSoc last year – but I’ll include a brief recap before we start, so you ought to be able to get into it. Screening is in ChemSci M18, starting from 5pm on Friday. Pizza run at 7pm or so – pizzas cost $5 per half.